Further expanding its footprint in the African market, Rotana, one of the leading hotel management companies in the region with hotels across the Middle East, Africa and Turkey, has signed a hotel management agreement with Mullion Contractors Limited to manage a new five-star hotel and hotel apartments in Kenyan capital of Nairobi. Offering guests with all the comforts and the luxury for a pleasant and memorable long stay experience, both hotels in Nairobi will feature key hospitality offerings, including signature dining restaurants, executive lounge, ballroom, state-of-the-art meeting facilities, and generous indoor and outdoor space thoughtfully designed for formal and informal gatherings. Other amenities will include pool and terraces, as well as a fully equipped fitness & wellness club. 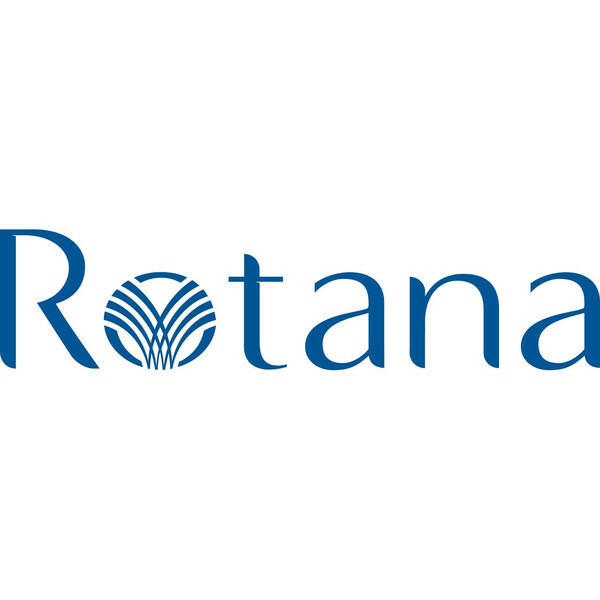 The new hotel and hotel apartments will bring Rotana’s total inventory in Africa to 2,028. With an eye to capitalizing on the potential of the continent’s burgeoning market for the hospitality sector, Rotana has planned new hotels in Angola, Mauritania, Nigeria and Tanzania which are scheduled to open by 2022.